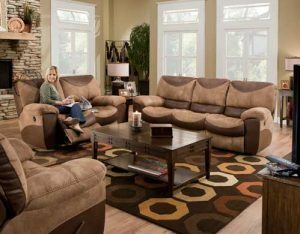 Rent 1st offers name brand furniture and more with no credit required. Have you found yourself in the market for a bunk bed? Are you looking for something that will last for year after year? 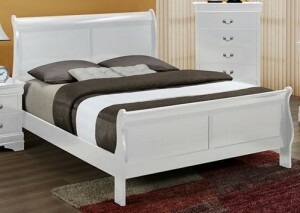 This Twin over Twin bed comes in a beautiful Pewter Finish that’s sure to make others think you spent a fortune. 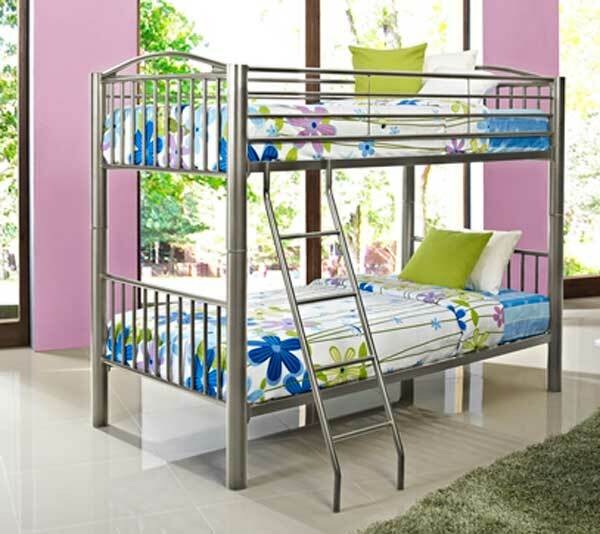 This bunk bed is made with incredibly sturdy steel tubing that is strong enough to take on the roughest children. 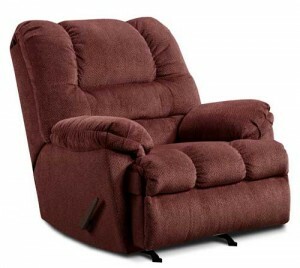 Rent 1st is going to sweeten this already great deal just for you. As a part of the purchase of the our bunk beds, we will also include two 6 ft. mattresses for the bunks at no extra cost! Are you low on space? Bunk beds are a fantastic option if your home has small bedrooms. What’s great about bunks is they provide 2 beds and only require half the area as a queen sized bed. Are you still undecided if this set up is the best for you? Come to Rent 1st for more information.